Below are Box Office Collection Report of bollywood film 'Blackmail' With his review, budget and total box office and worldwide collection status. 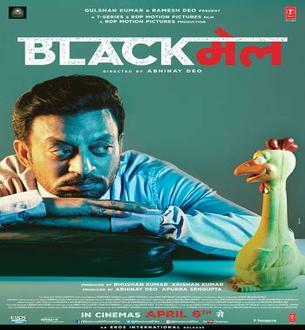 Blackmail movie lead star cast is Irrfan Khan and Kirti Kulhari. Blackmail is an indian Comedy, Drama Film of 2018, directed by Abhinay Deo & produced by Bhushan Kumar, Krishna Kumar. 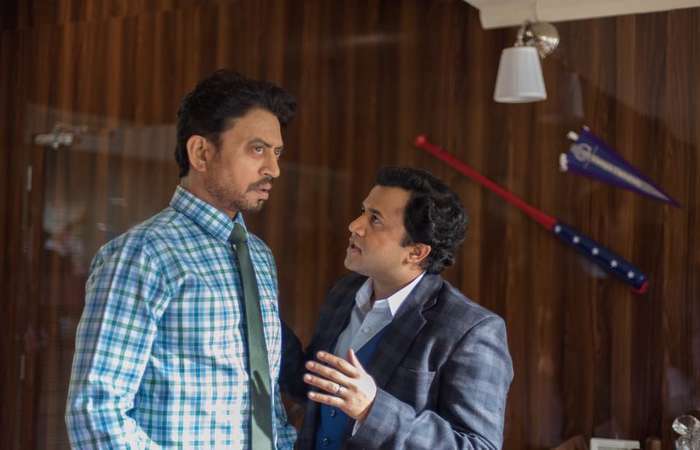 Irrfan, Kirti Kulhari and Arunoday Singh starrer film Blackmail, directed by Abhinay Deo, has opened for 2.81 Crore at the domestic box office. This was expected around the collection of this black comedy. It is believed that Saturday and Sunday, the film will benefit from Mouth Publicity in Metro Cities.